The road network in the new Laggala town. The new Laggala environment-friendly town which was relocated as a green town will be opened by President Maithripala Sirisena tomorrow (8). The old Laggala town had to be relocated as it was inundated by the waters of Kalu Ganga reservoir. Therefore Laggala town has been relocated to a safer and more convenient place which has more facilities for dwelling and enterprises, Laggala Divisional Secretary S.D.P. Jayasooriya said. The government has set up 23 government institutions in the new town. Of them, the construction of most of these institutions has been completed and the rest will be completed by tomorrow. Accordingly, the Divisional Secretariat office, Pradeshiya Shaba building, hospital complex, bus station, police station, school, health services centre, teacher training centre, post office, public fair, public playground, veterinary office, a govi jana mandiraya and many more government institutions will function from next week. The government has spent Rs. 2,045 million for constructing the new Laggala environment-friendly town, Project Director of Moragahakanda - Kalu Ganga multipurpose irrigation project, D.B. Wijeratne said. Over 3,000 families which lost their homes due to the Kalu Ganga project have been relocated in the new Laggala green town and its suburbs. Each family unit is offered half an acre of land for housing and two acres of paddy land. Every plot of land has all facilities such as electricity, wide access roads, and water, and residents have access to schools, the playground, religious centres and much more. 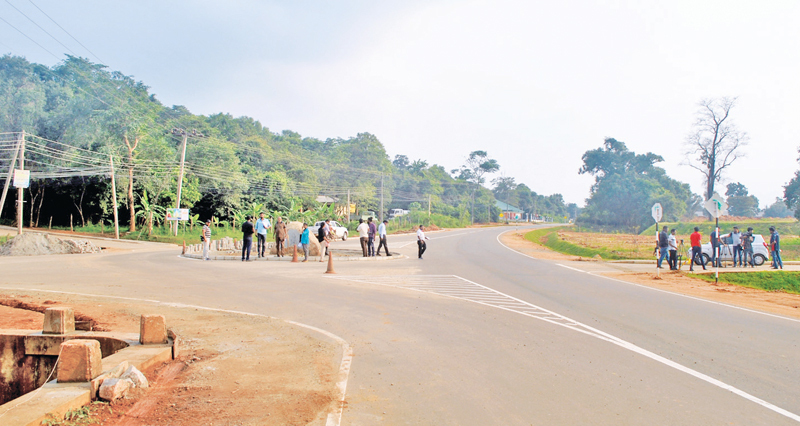 All the business ventures situated at old Laggala town have been relocated to the new town. Each businessman has been offered a six acre plot in the new town for recommencing their businesses. Moragahakanda - Kalu Ganga project Chief Residential Engineer A.K.D. Tennakoon said the new Laggala town which was planned as a green town was constructed on a 75 hectare plot of land. 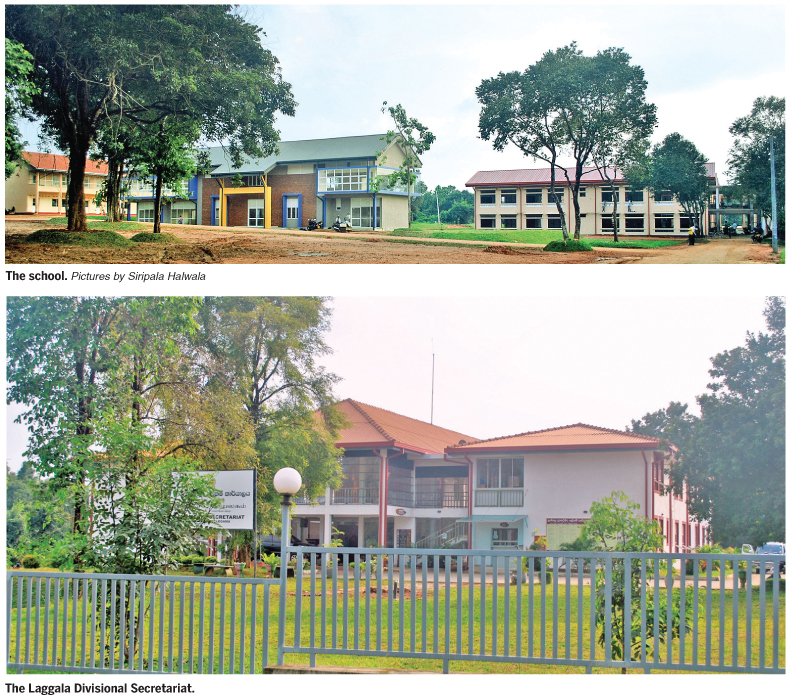 Besides the 23 government institutions, four more institutions which come under the Mahaweli Authority will have a presence in the new town, for the convenience of the farming and irrigation sectors. “When planning the town, modern technology and concepts were used. All institutions such as business ventures, economic institutions, and community centres are located in a systematic manner. There are six banks in one location. Under the green concept, electricity for the entire town will be provided by solar power,” he said. When asked about garbage management, he added that two systems for garbage management and sewerage disposals have been installed with the technical assistance of Peradeniya University. Owing to the Moragahakanda - Kalu Ganga multipurpose development project, the entire Laggala DS division has seen rapid development. 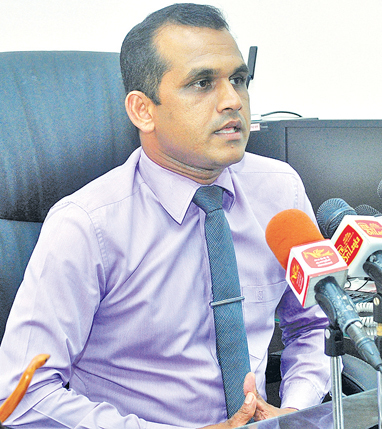 Infrastructure facilities have drastically improved, Laggala Divisional Secretary Jayasooriya said. “Earlier, the people of Laggala moved to other places as there were poor infrastructure facilities. But with the improved facilities, people will not move to any other place anymore,” he said.